Ubi est concordia, ibi est victoria. Ladies and gentlemen, its a great pleasure for me to announce you national clan Czecho-Slovak Forces was completely rebild to rise his former power once again. 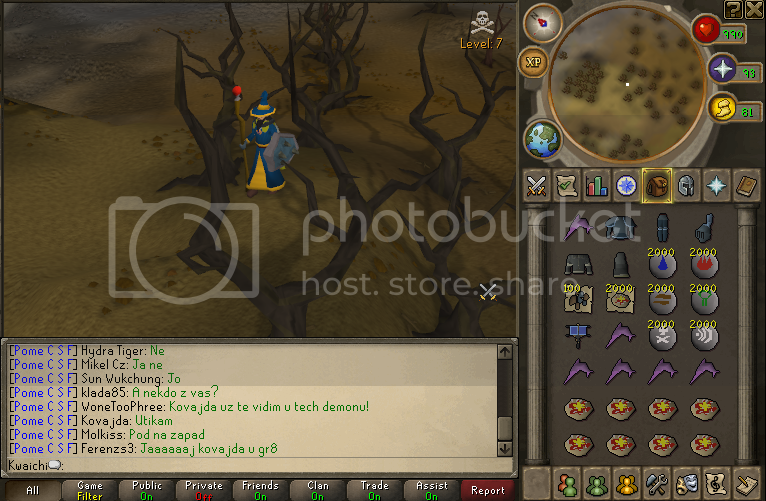 The national clan Czecho-Slovak Forces was founded in January 2007 by Runescape player Pihosh, one of greates slovak players that time. 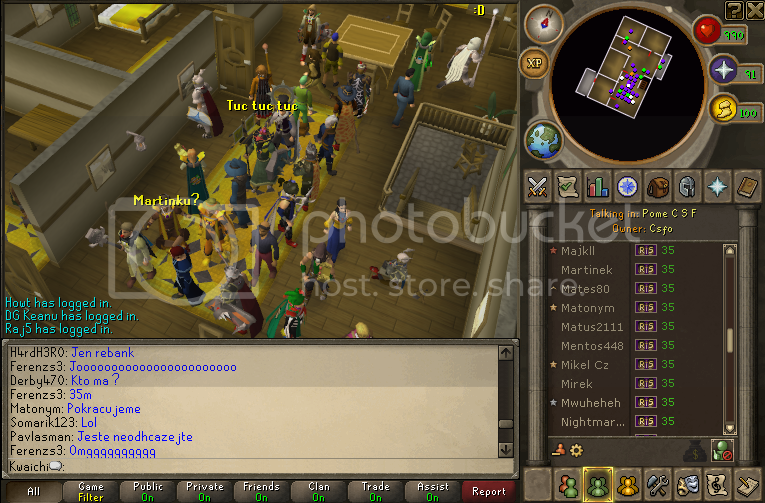 During four years of its existence more than 400 members we part of the clan, over 500 events were hosted. 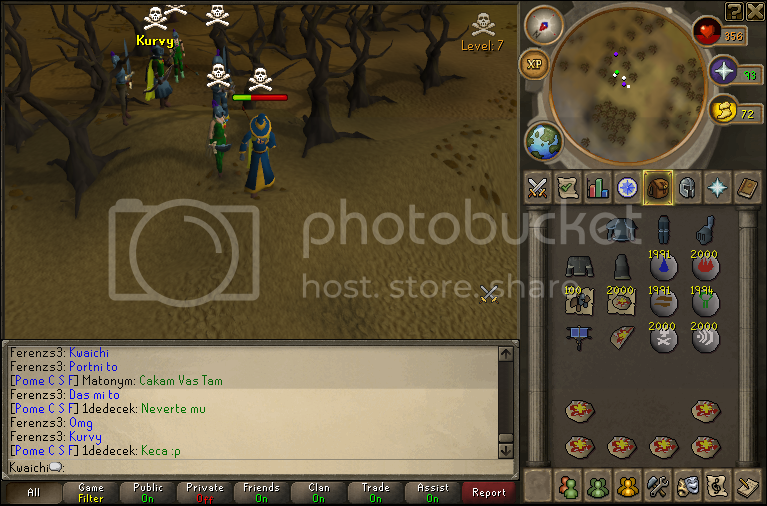 I can remember pulling us over 100 poeple to fights so some of us coud not join clan chat for war. 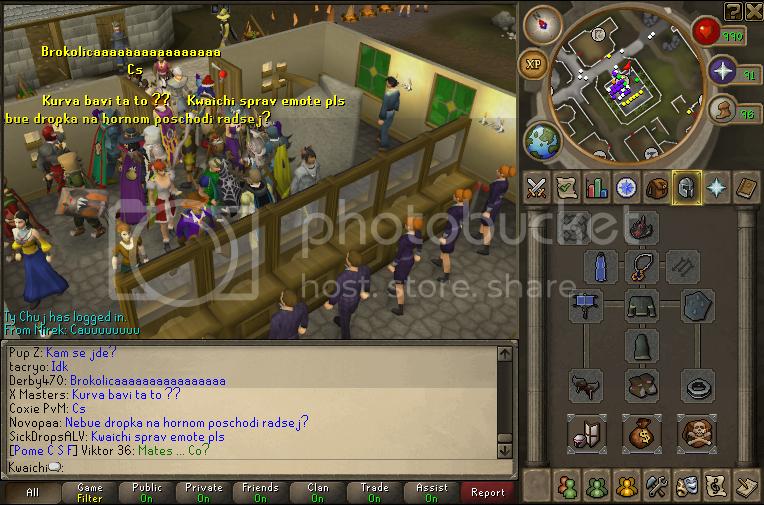 But as the time went by, poeple were retireing from Runescape and leaving the clan as well. CSF`s memberlist was shrinking. 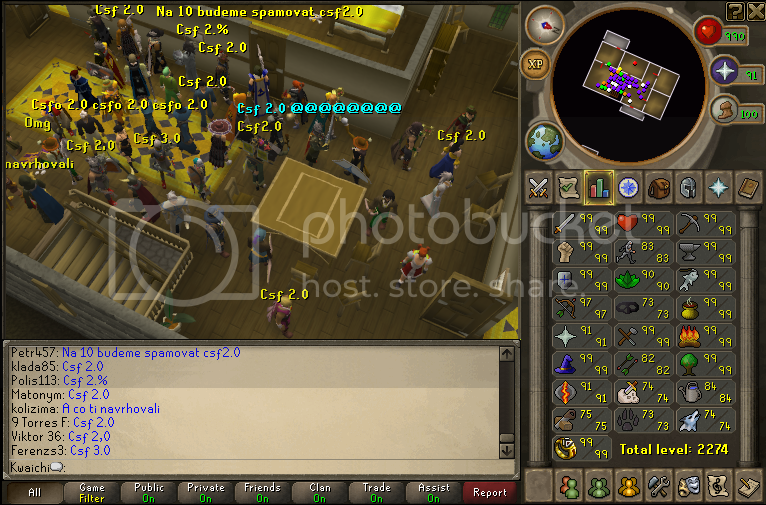 In spring 2011 CSF had barely 40 members, 30 of them were still active. Eight the most enthusiastic members could not stand it anymore. 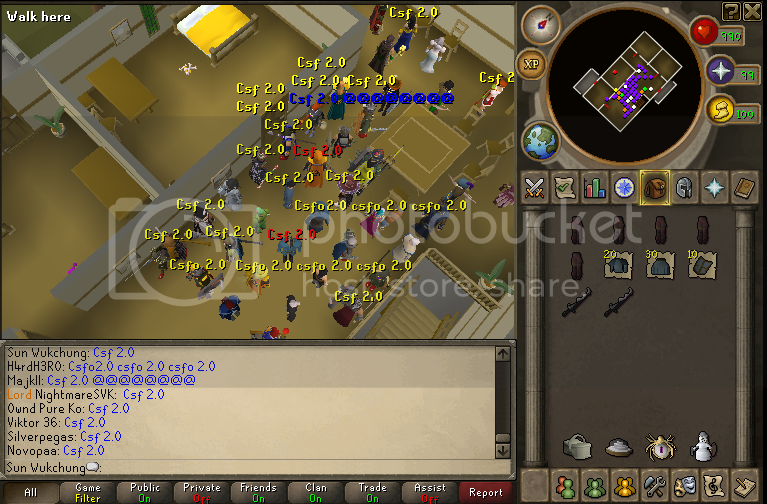 They created a community and started a secret project CSF 2.0 on external clan forums. Even though their goals were clear, it was not an easy job. 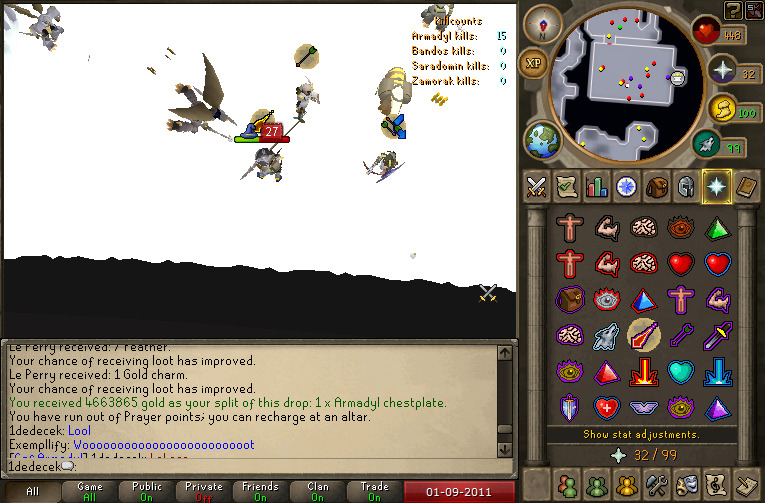 On 1st April 2011 began the 5 month long rebuilding process. It was necessary to renew clan rules and all guides, innovate the application process, rearrange the system of leadersip and ranks, upgrade forums, create new point system to award members and motivate them to improve themselves and give new look to CSF. The hardest part of project was to create clan statistics, propaganda of CSF among national players, revive their desire to be part of national clan and reunite all czech and slovak players interested in clan world. 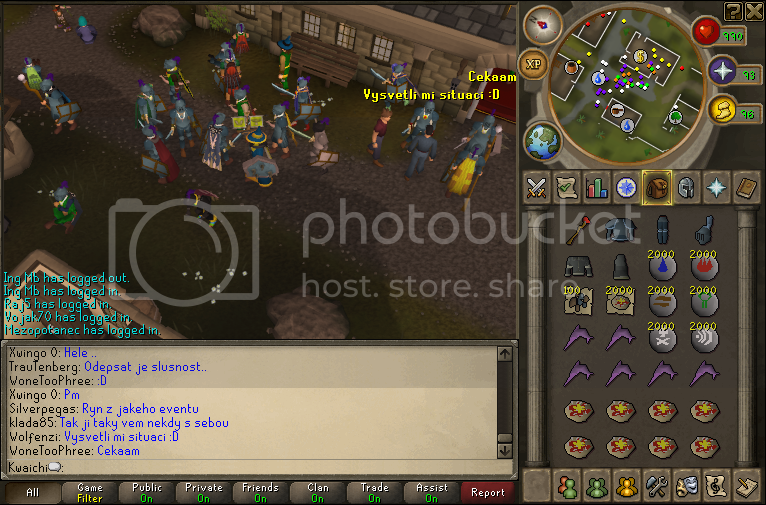 For this purpose there was created CSF offical Facebook account organizing interesting competitions for its friends, new topic was created on our national Runescape fan-site RSko.cz which soon reached over 2000 views. 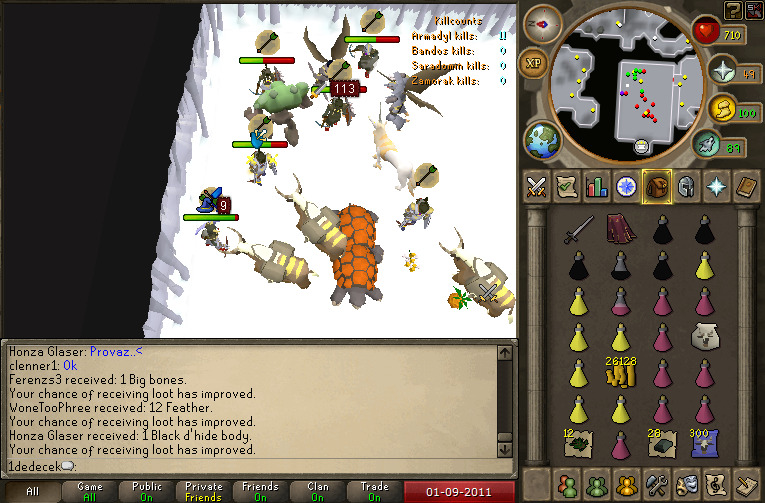 A lot of events were hosted to remind players of former glory of CSF. On 22nd August the old CSF`s forum was closed. Rebulding started, project was changing into reality. CSF`s memberlist had to be restarted to see who is still active. On 1st Septembre clan forum was opened for old members offering them a pre-registration. 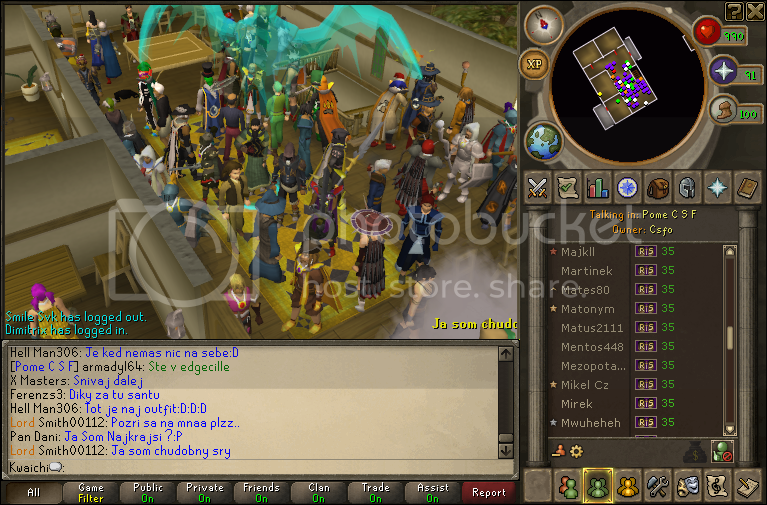 3 massive events were hosted to make CSF re-opening more ceremonial. 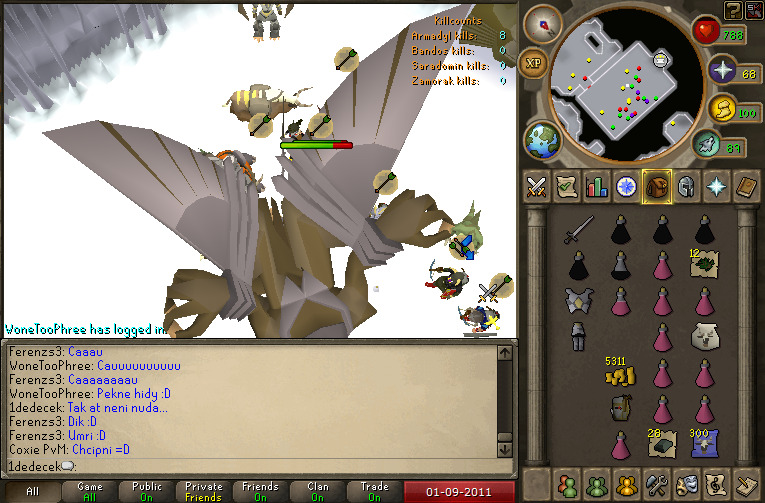 Armadyl Massacre, CSF Offcials`s hunt and A drop party where over 70m was dropped. Today, on 5th Septembre is CSF opening gates for new members. ~ Feel free to contact us if you ever need anything. Best of luck. Rebuilding is never the easiest thing. I hope we can stay solid and will be respected opponent.